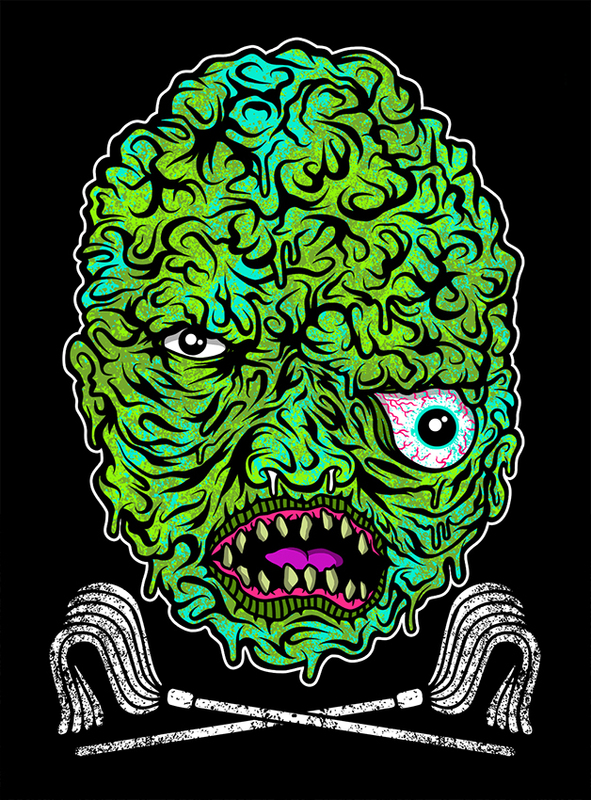 The Troma Shop is Now Open! Today, Troma is proud to announce a massive upgrade to our former Studio Store, The Troma Shop! 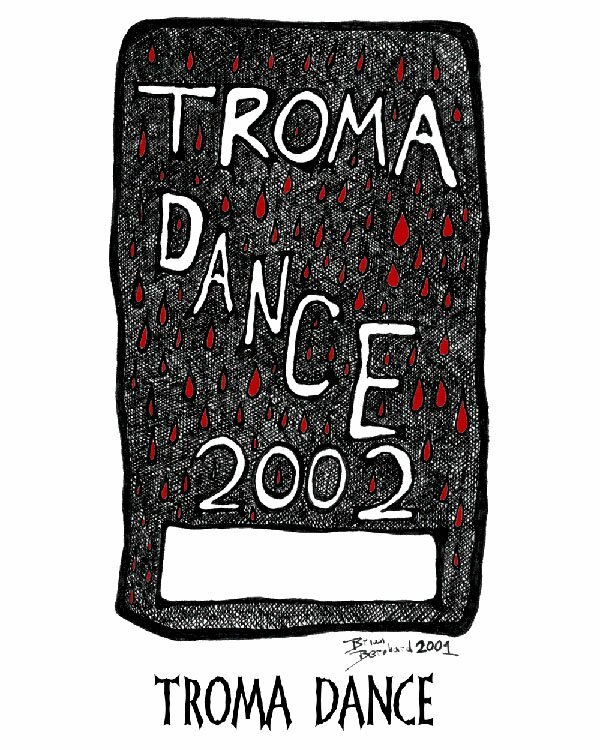 In addition to the latest in Troma Blu-ray Disc, DVD, and Digital Downloads, The Troma Shop™ also offers a plethora of other merchandise, including t-shirts, posters, and rare Troma collectibles that are available nowhere else. At The Troma Shop™, movie lovers of all ages can also review and purchase titles from The Roan Group, the leader in archival restoration. The Roan Group’s DVD library already includes over 60 Westerns, Dramas, Musicals, and classic films of all genres starring Bela Lugosi, John Wayne, James Cagney, and Roy Rogers to name a few. Boasting new features and upgrades such as mobile ordering, wish lists, shop by genre, social media integration, and more, customers can also sign up to be notified when products go on sale or when out-of-stock items become available. For convenience, customers may pay securely using major credit cards or PayPal. 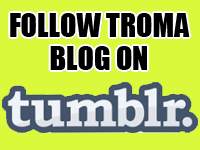 Check out The Troma Shop now!